97 Purchases in last 24 hours! This far out hairstyle is perfect complete any psychadelic costume. 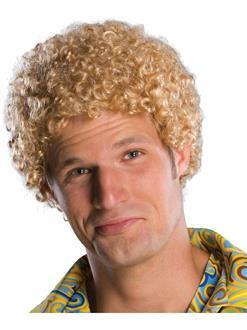 The Tight Fro Blonde Wig is short and has tight blonde curls.